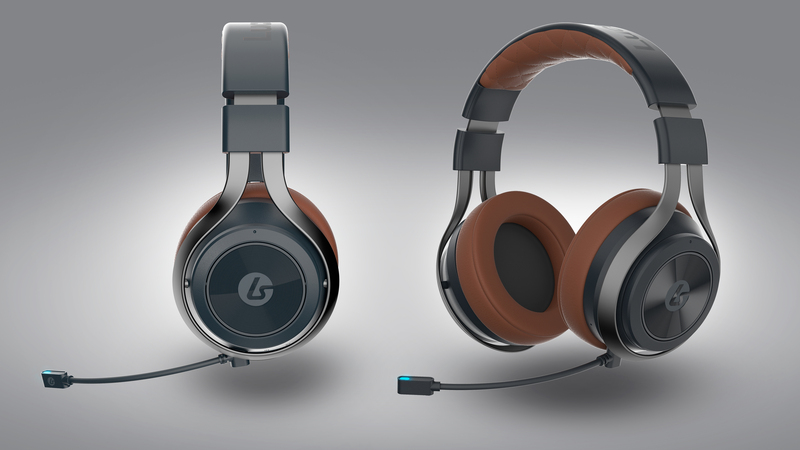 LucidSound is a gaming headset company committed to bringing change to the industry. Comprised of industry veterans, the company’s collective experience allows it to take a fresh approach to gaming audio with the knowledge to build a quality product. 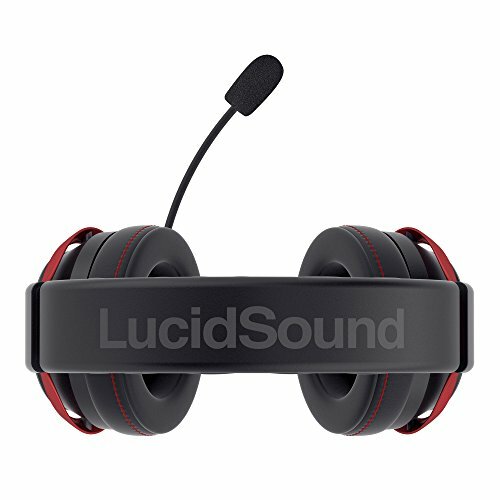 LucidSound approached Master Plan Communications (MPC) to help take its headsets outside its endemic gaming audience and reach a broader audience via lifestyle and influencer media. particularly for the launch of its new LS35X gaming headset. When introduced, it was unique as the first headset in the market to connect directly to the Xbox One consoles without cables or a base station, a feature that gave it broad appeal. MPC recognized from the start that this would be a challenge given its lower level of brand awareness outside of serious gamers. But the agency was ready to meet that challenge with a strategic media relations campaign that would help elevate awareness of LucidSound and its products beyond the audiophile world and into new market sectors through lifestyle, street culture, electronics and mainstream media that hadn’t been exposed to the company. Through an aggressive media relations strategy, MPC connected with the influencers and lifestyle media that they knew would be a good fit for LucidSound and the LS35X. The agency employed both social media and traditional public relations tactics such as news releases, message creation and media pitching to a complex and targeted outreach list.